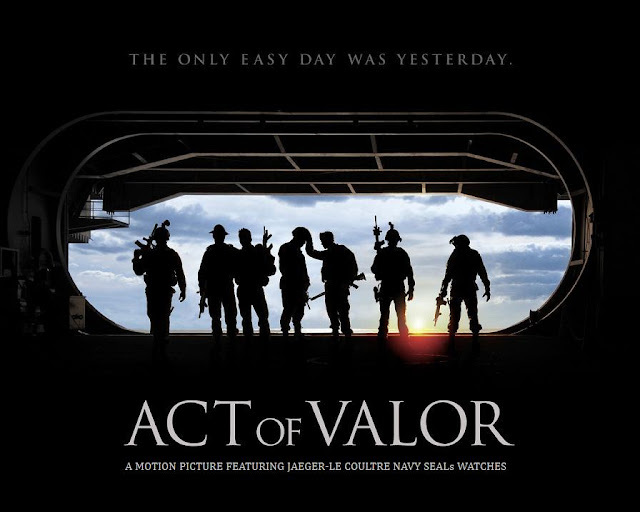 Get your popcorn primed and ready because Act of Valor, the new action film by Relativity Media which opened in US theatres on February 24th and currently tops the box office, stars active-duty Navy SEALs, alongside actors Roselyn Sanchez, Alex Veadov, Jason Cottle and Nester Serrano. 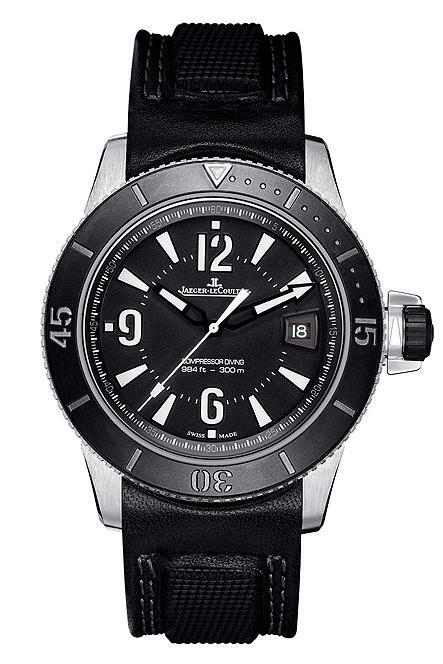 While most guys will be admiring the high adrenaline stunts and edge-of-the-seat action, the eyes of watch lovers will immediately be drawn to the wrists of real-life SEALs sporting Jaeger-LeCoultre professional divers watches, officially known as a Master Compressor Diving Automatic Navy SEALs watch. Originally developed in 2010 under a trademark agreement with the U.S. Navy, the 42mm model is engineered to withstand extremely harsh conditions and features on its dial a new form of Super-LumiNova that is particularly visible underwater or in the dark. The high contrast dial features no subdials to distract the Navy SEAL while on a covert mission. It’s also water resistant to 300 metres. The timepieces also contain an in-house Jaeger-LeCoultre automatic 899 calibre movement with 43 hours of power reserve. As with all Jaeger-LeCoultre Master watch movements, the watch bears the "1000 Hours Control" seal; an in-house testing for quality, durability, and accuracy. 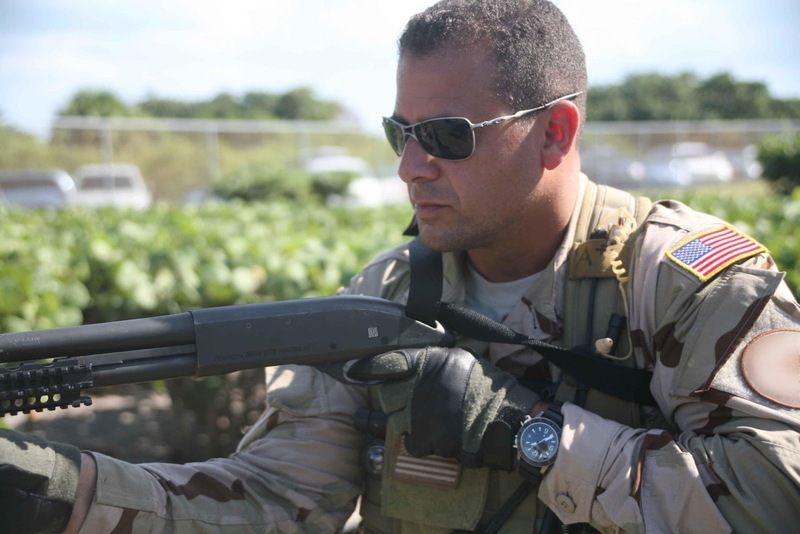 Produced and directed by former Baja 1000 champion Mike “Mouse” McCoy and former stuntman Scott Waugh, and written by Kurt Johnstad (300), Act of Valor stars a group of active-duty Navy SEALs in a powerful story of contemporary global anti-terrorism. Inspired by true events, the film combines stunning combat sequences, up-to-the minute battlefield technology and heart-pumping emotion in a real action adventure movie. Of course during the movie you don’t have to do anything more dangerous than reach for your ice cold Big Gulp, but if you’re wearing a Jaeger-Le Coultre Master Compressor, you’ll still be able to tell the time at just a glance. I had an Air Force JLeC that was thick and heavy without the rotating bezel (? ), but unfortunately I had to give it back when I was discharged. It was a lovely piece of engineering although I had to wind it up daily.